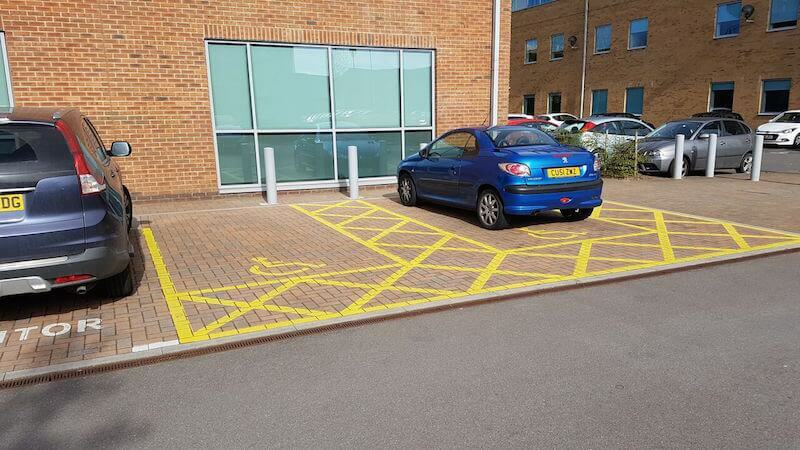 Clear, neat line markings enable you to control where your staff and visitors park so they don’t block entrances and exits while ensuring your car park is used to capacity. 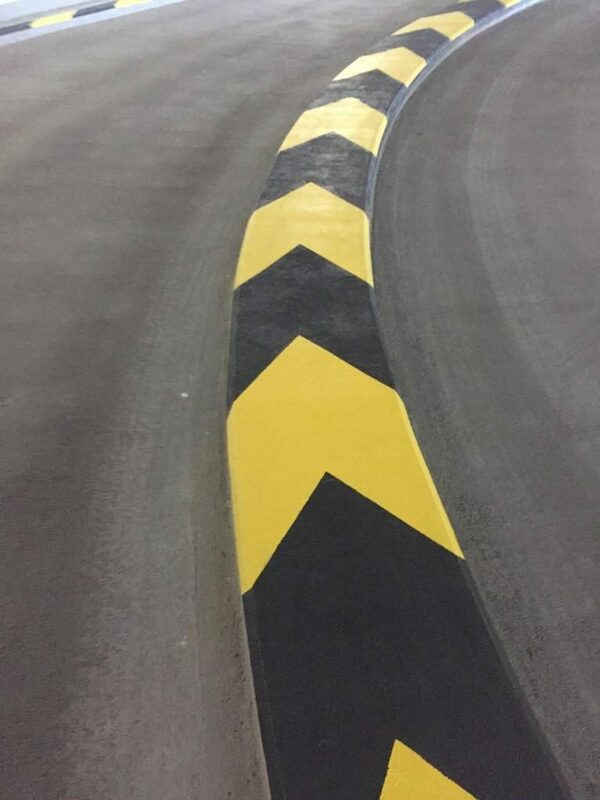 Crisp, easy-to-see line marking also keeps traffic moving, avoiding bottlenecks or unsafe manoeuvres. 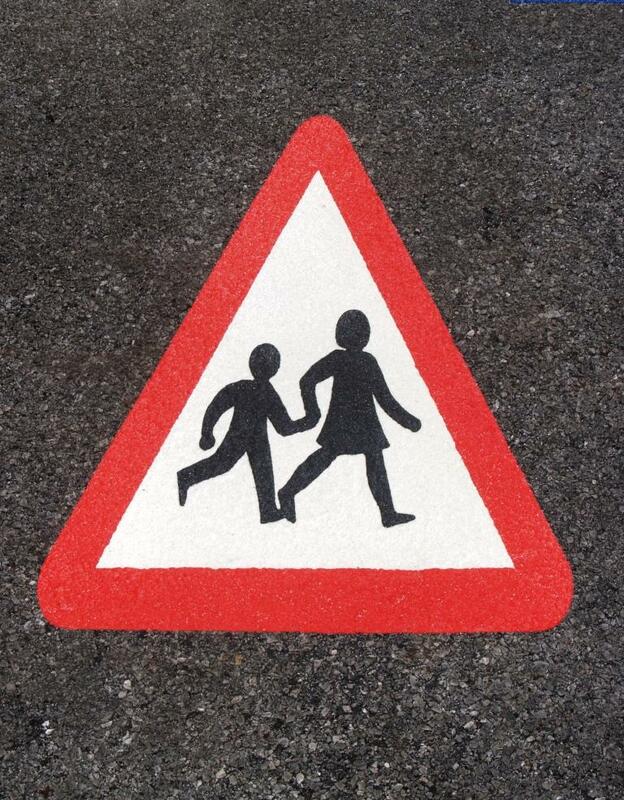 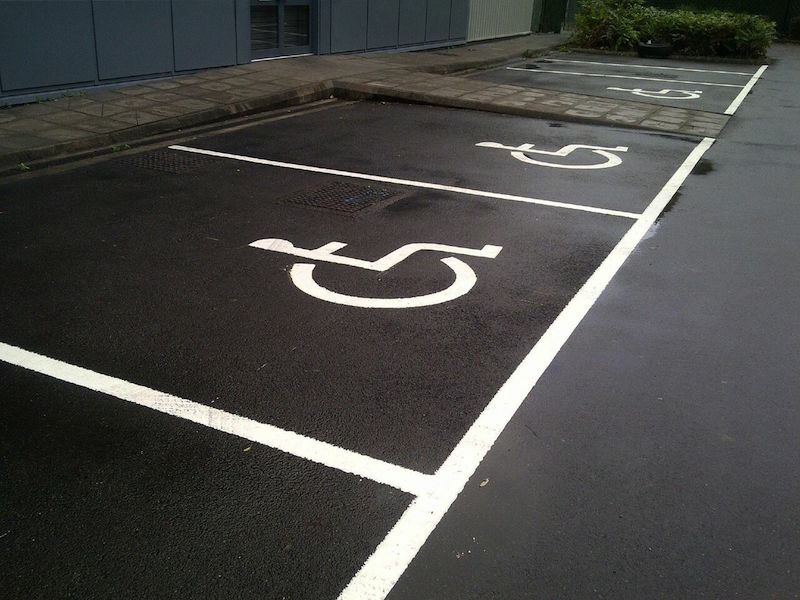 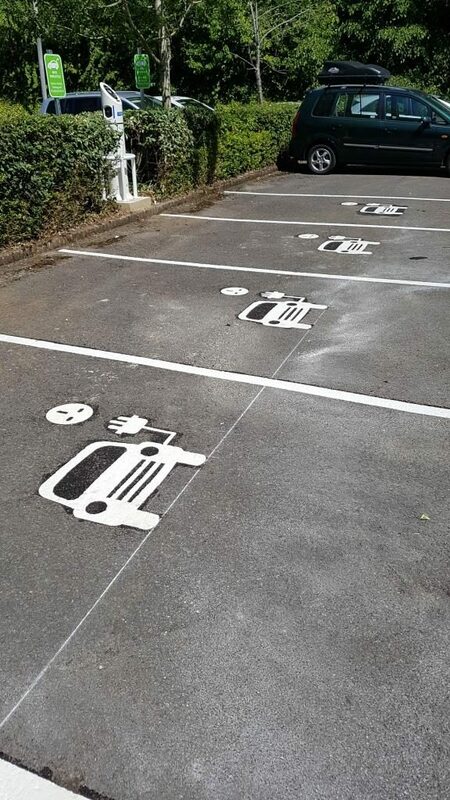 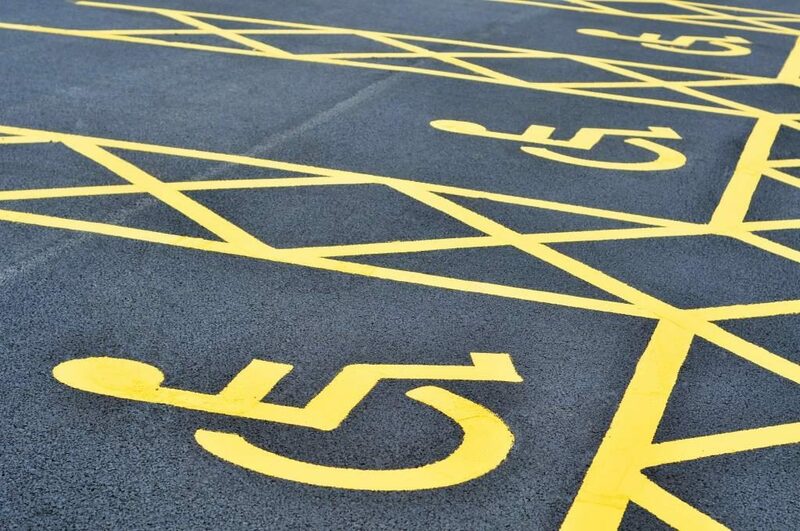 Line marking can also be used to mark out no parking areas, motorcycle, disabled or parent-and-children bays. 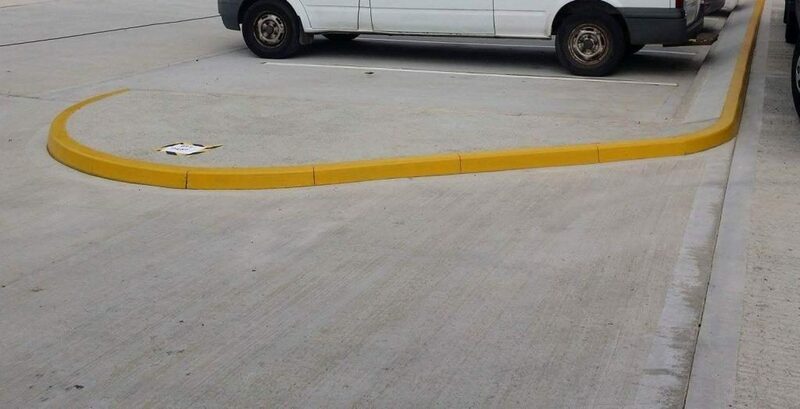 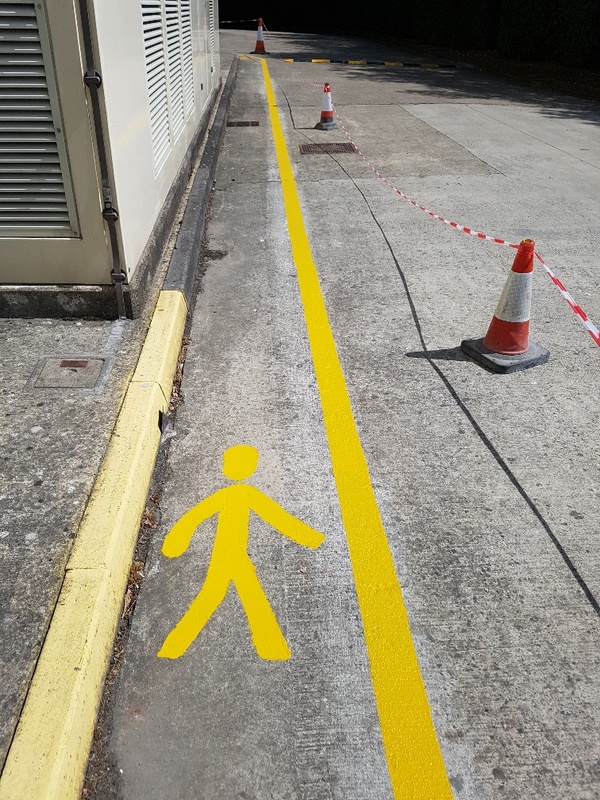 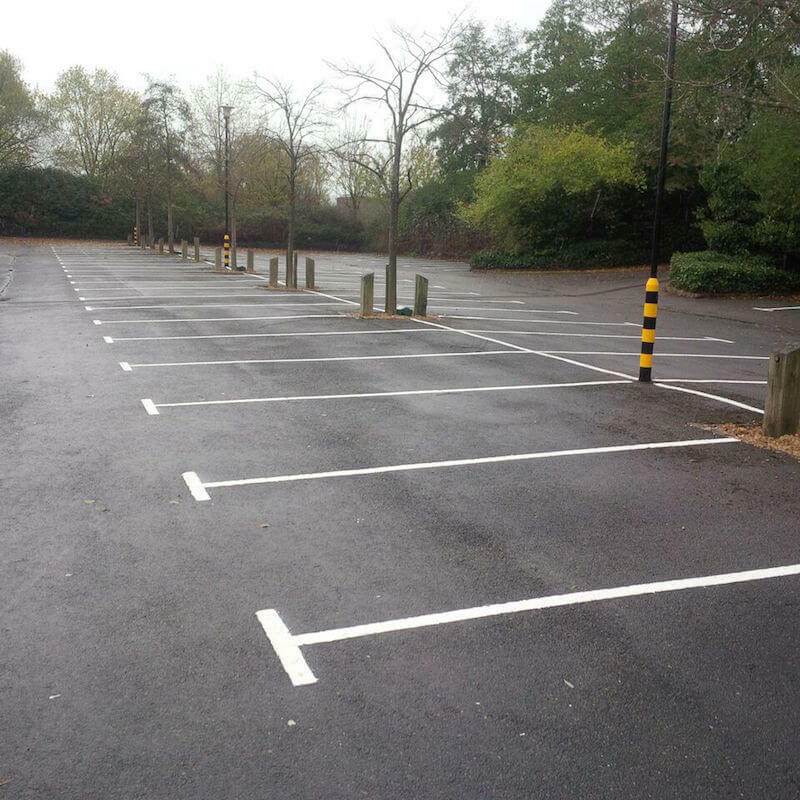 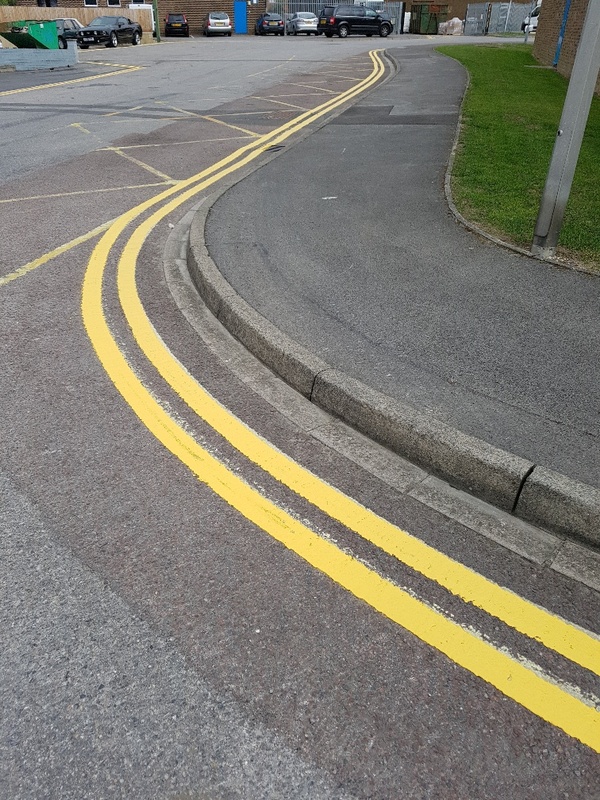 Car park line painting and marking can vary enormously in price and quality, but with Swindon-based Avium Car Park Services you will always receive a first-class, client-focused service at competitive rates. 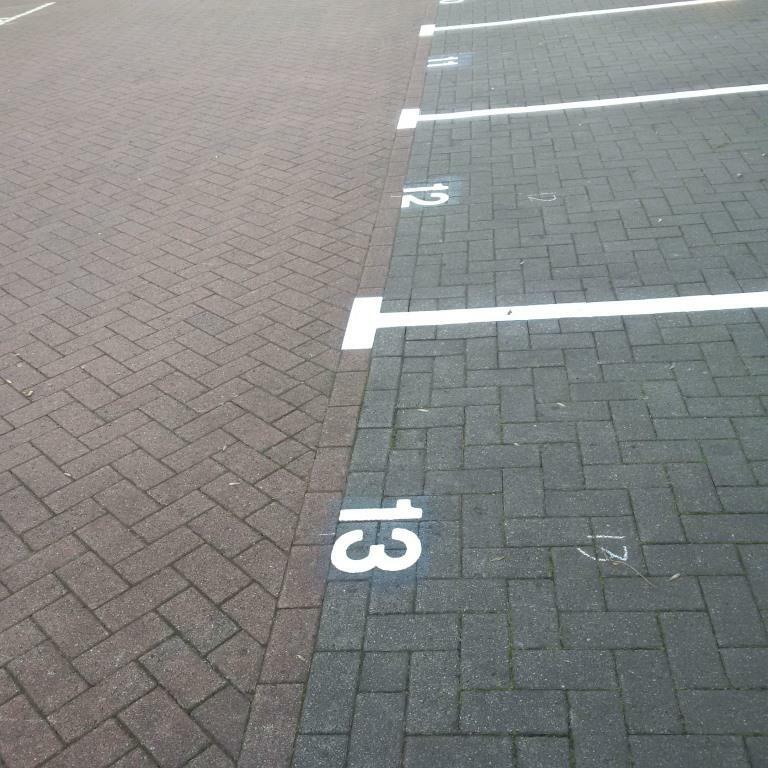 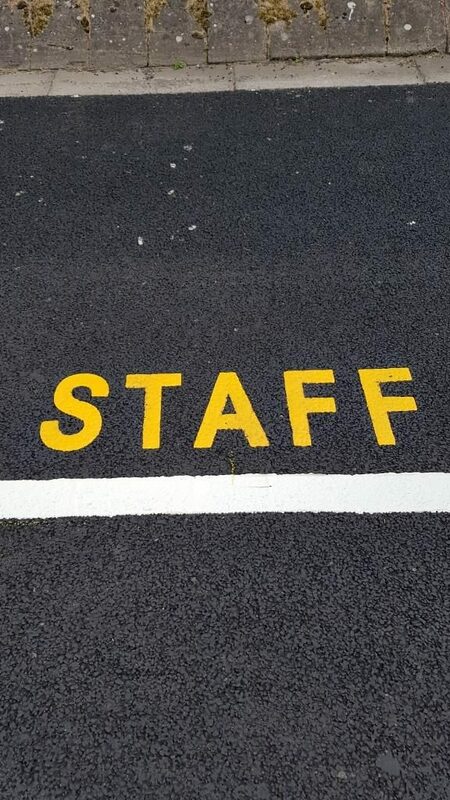 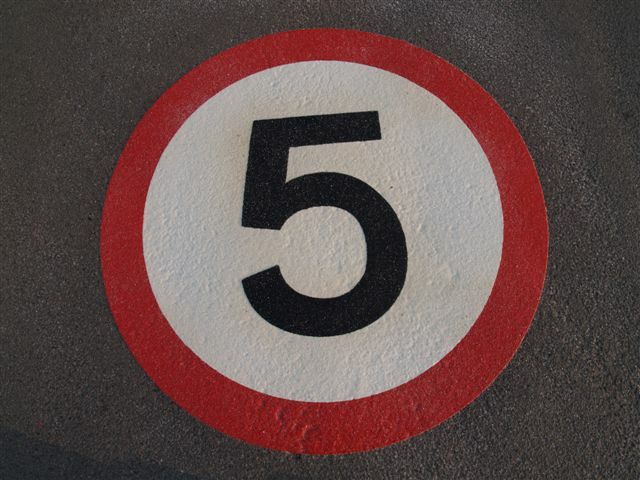 We are specialists in painting and marking whatever letters, numbers, symbols,logos or relining you require – and if your car park needs cleaning or repairs carried out prior to line painting, we can do this too. 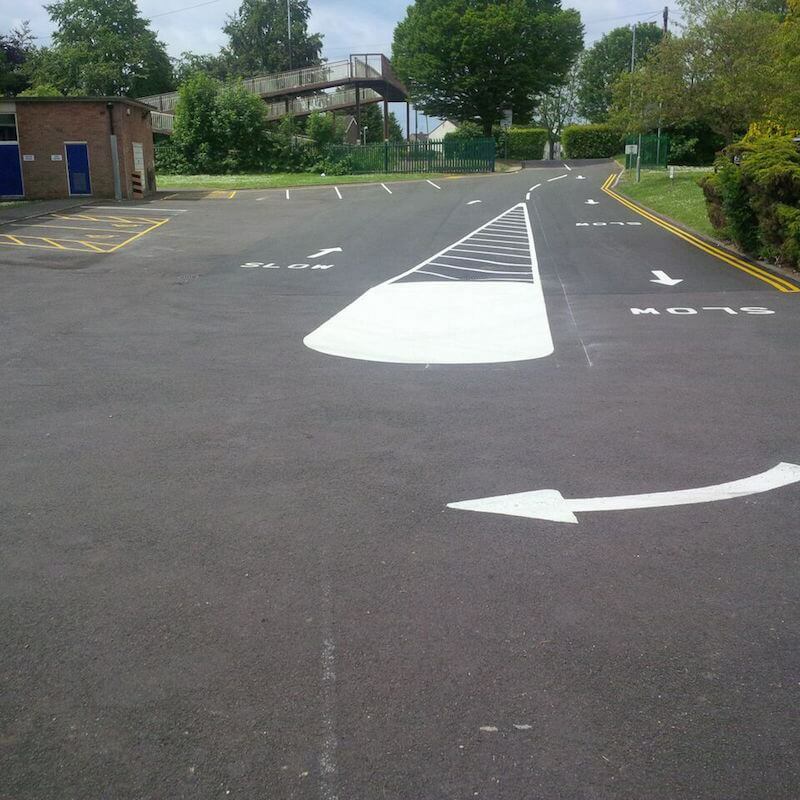 Need to remove old markings? 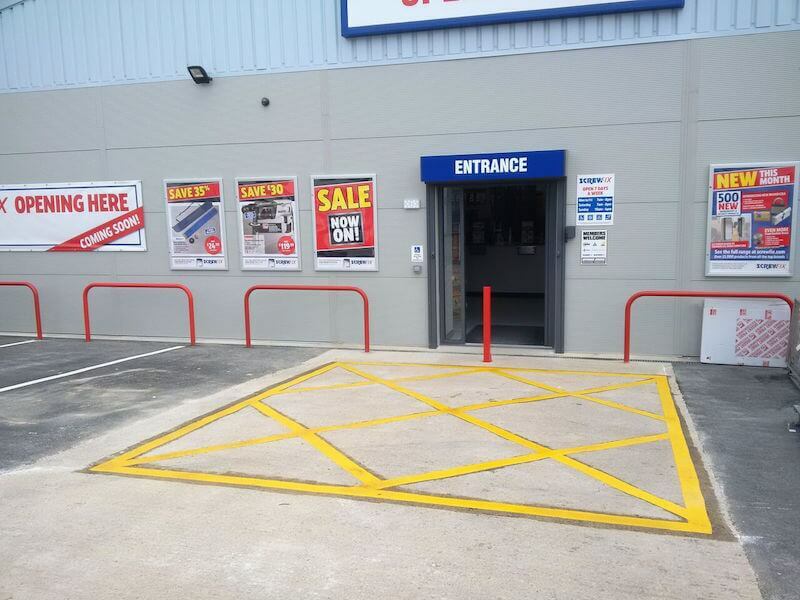 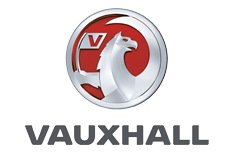 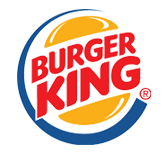 Talk to us about the best, safest method for your particular needs. 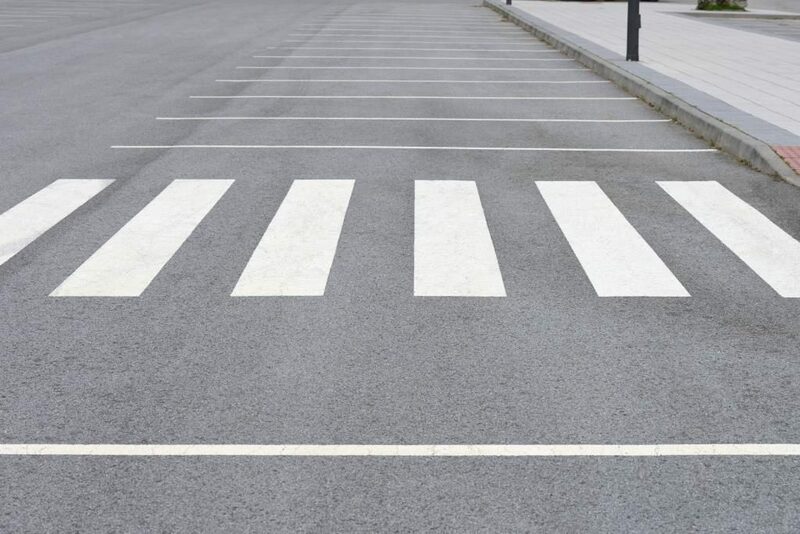 Using coloured epoxy for concrete and thermoplastic for tarmac, Avium line painting and marking is suitable for all car park surfaces. 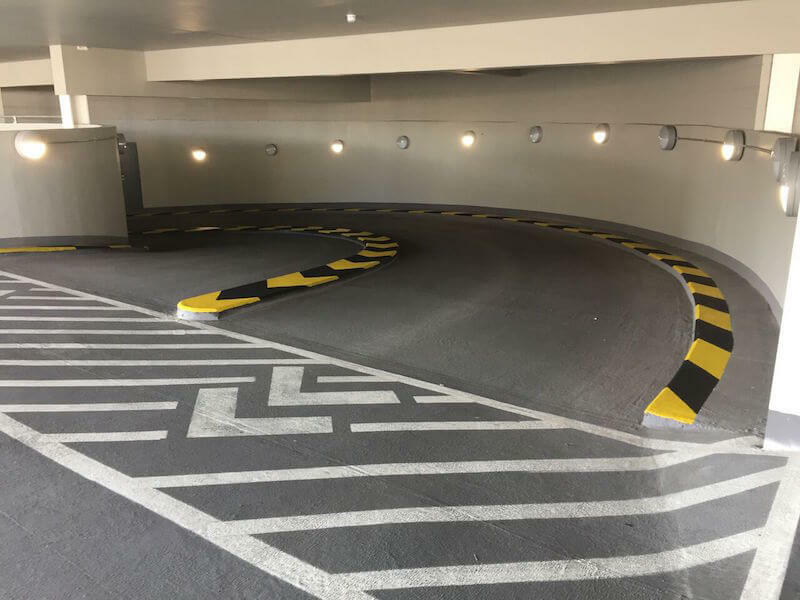 Whether you need car park lines, disabled areas, hatching, electric charging bays, pedestrian walkways and crossings with anti-slip surfaces, Avium can deliver a complete car park solution.